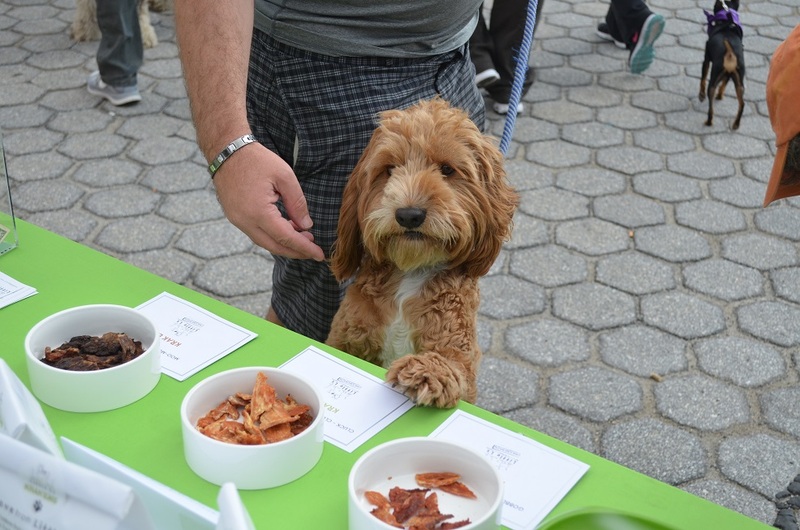 Check out our photos from yesterday’s “Angel on a Leash” charity event! 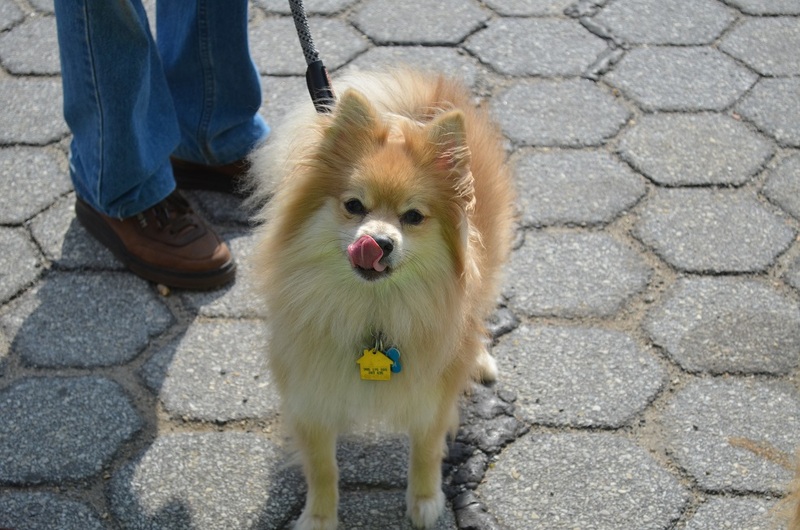 Angel on a Leash is a non-profit initiative by Ronald McDonalds House that supports America’s Therapy dogs. 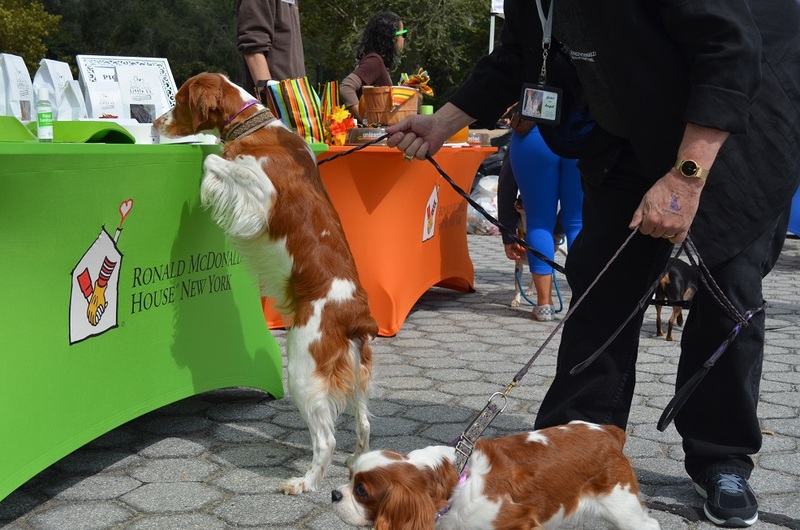 Its volunteers create and maintain programs in hospitals and healthcare facilities that enable patients, including children and elderly, to interact with dogs as a part of their therapy and rehabilitation process. 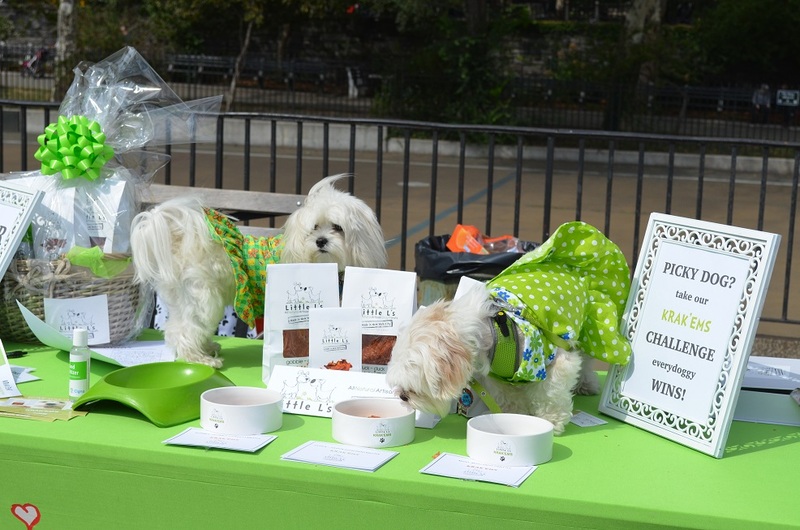 To show our support for this wonderful program, we donated our treats to nearly one hundred therapy doggy that attended the walk. 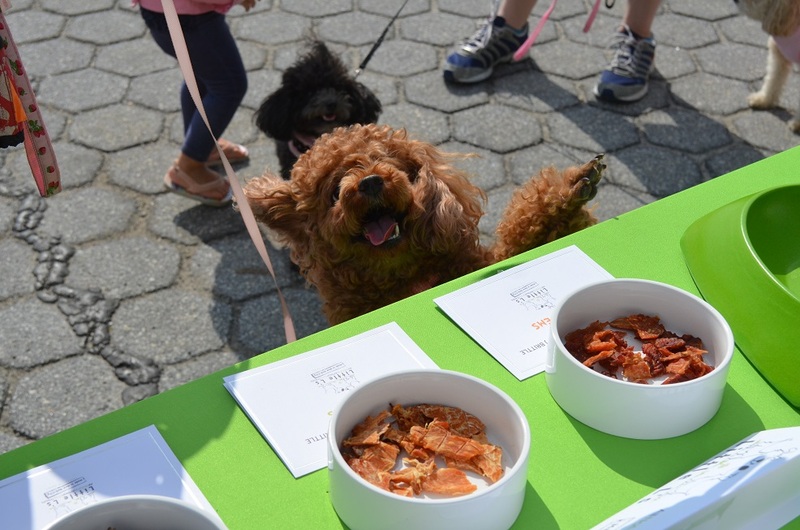 We also had lots of fun, met a lot of doggies and their humans, and shared TONS of krak’ems!